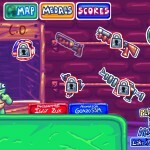 Shooting Action Mayhem Armor Games Click to find more games like this. 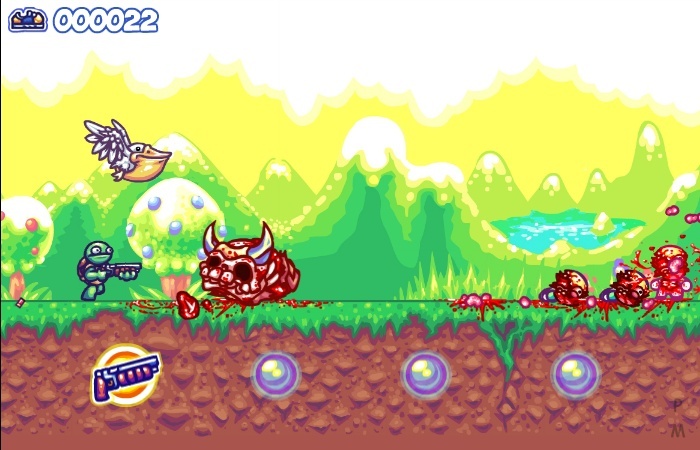 Cheat: Press 5 to toggle infinite health, 6 to add money. 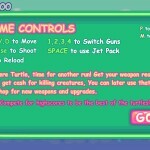 Press 5 to toggle infinite health, 6 to add money. 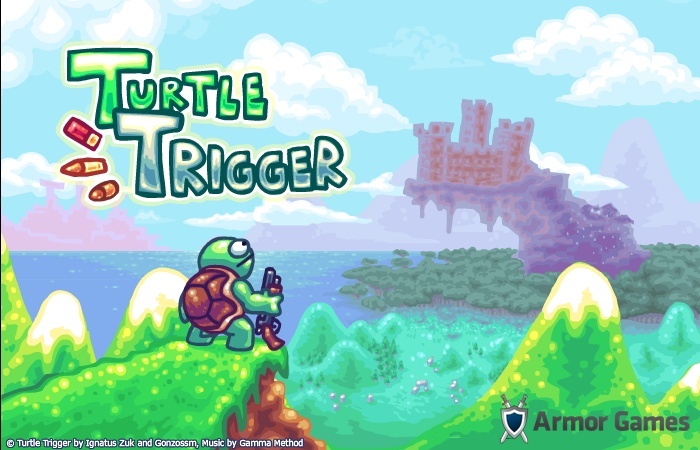 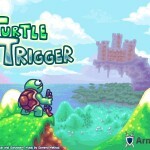 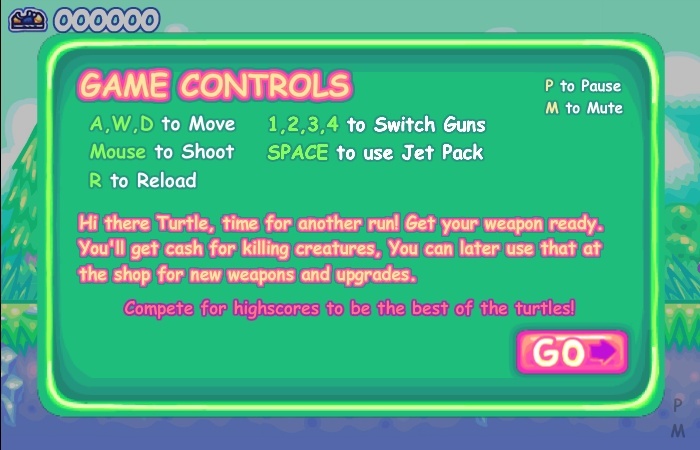 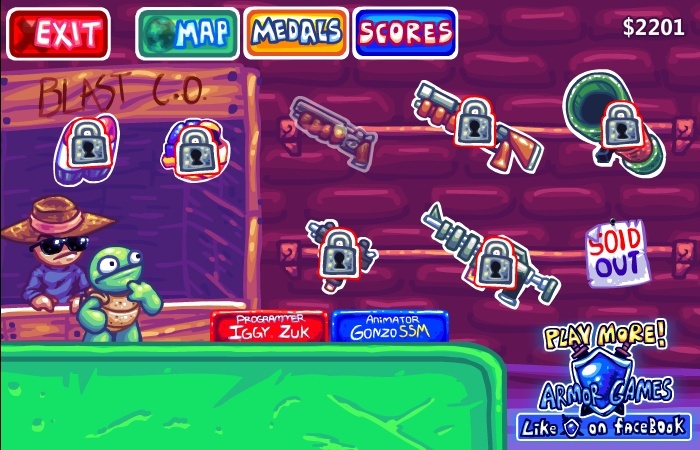 Play with the turtle and use the guns to eliminate all the enemies.Choose between the available weapons and avoid being hit.